The Giants (2-1) are coming off their first loss of the season. They are set to play a Monday Night Primetime matchup against the 3-0 Vikings in Minnesota. Even without Teddy Bridgewater and Adrian Peterson, the Vikings defense has made the team a force to be reckoned with. 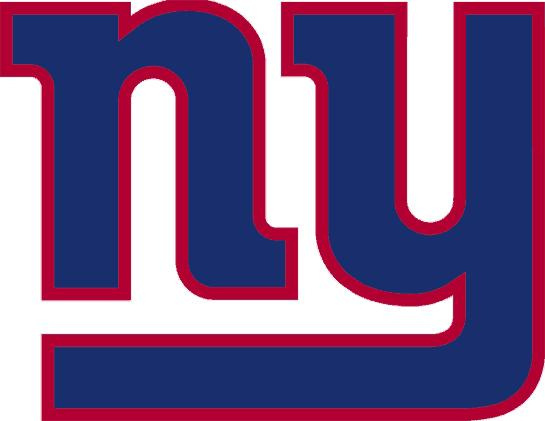 Big Blue may have their hands full, but Beat Reporter, Tom Scibelli says it'll be a close one. Here's the Giants Week 4 Report.